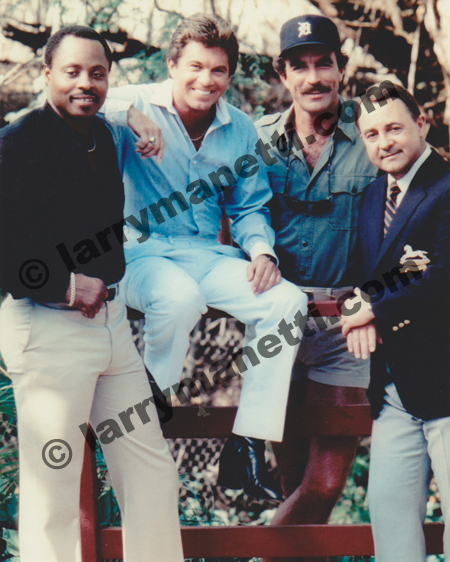 Larry's book "Aloha Magnum" is BACK in limited print and is available for sale. PLEASE SELECT JACKET+SHIPPING OPTION BELOW. Price below includes shipping. No additional shipping will be added during checkout. 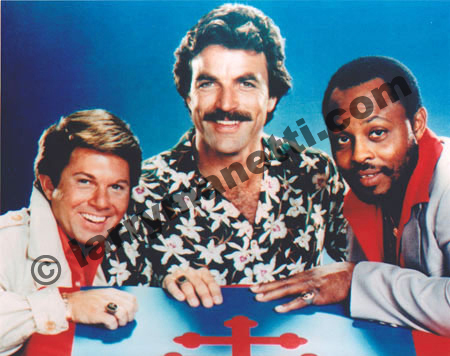 Purchase an autographed 8"x10" photo by Larry now! 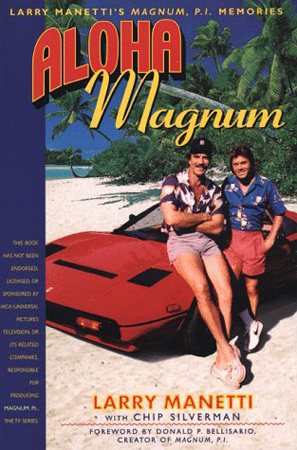 Purchase a Magnum, P.I. 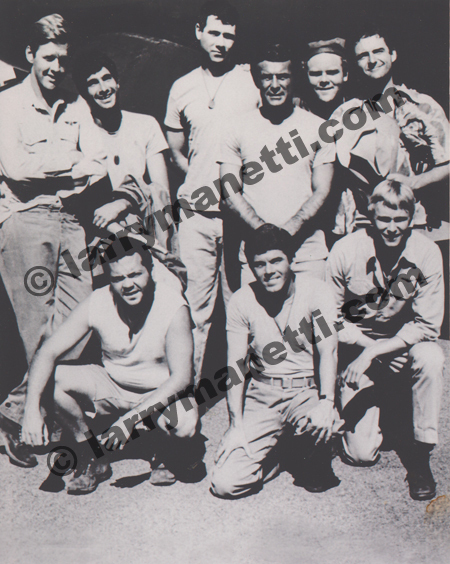 8"x10" photo of Larry now! 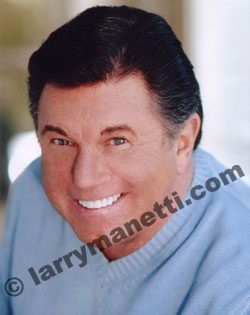 Purchase a Baa Baa Black Sheep 8"x10" photo of Larry now!